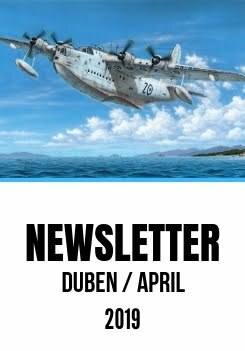 Today we are thrilled to be able to bring you an update on various aircraft model kit projects currently being prepared by Special Hobby team. First we want to show you Standa Hajek’s fabulous boxtop artwork, quite a masterpiece, isn’t it? 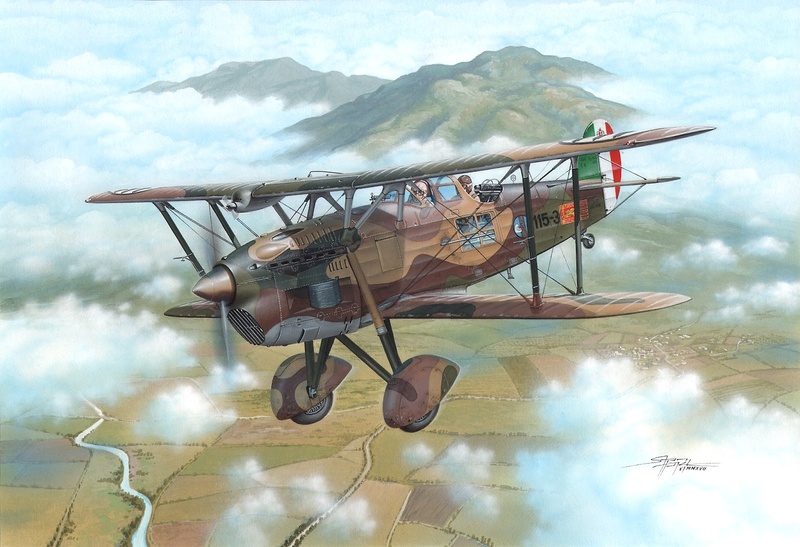 The painting will adorn the 1/48 release of IMAM Ro.37 (SH48183), a model which will also benefit from the addition of a sprue with nicely designed small parts that will replace the original ones seen in Classic Airframes release and will also bring much higher levels of quality. Several further pictures show you the Letov Š.328v winch photo-etched parts being test assembled with the model. Injection moulded clear parts for resin (!!) kit of MAN LE 10.220 Bundeswehr Military Airport Tug (vacuum-formed clear parts would prove quite difficult to assemble with the kit). And in the background you can also glimpse one side of the Tachikawa Ki-54 moulding tool. Another milling machine is kept busy finishing small clear parts into the 1/32 Whirlwind and 1/48 Albatros electro-plated tool. And finally the production of resin parts for SH32070 Tempest Mk.V Hi-Tech kit has taken full speed ahead. Our packagers have their table full with boxes of the cast parts. Thanks for photos. I always enjoy viewing the model making equipment.